With over 25 years experience and real focus on customer satisfaction, you can rely on us for your next project. No matter the job, Brenneman Painting & Wallpapering offers you highest quality products and finishes with exceptional service. 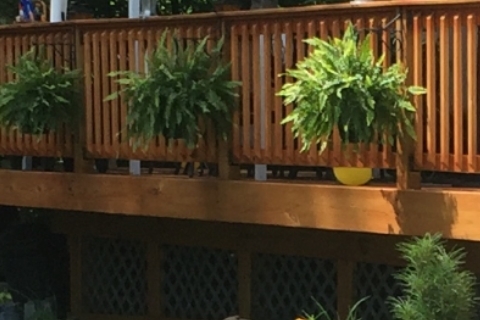 We offer staining of decks and cedar siding, concrete staining, epoxy floor finishes, power washing, and full paint shop services. Use our contact form to tell us about your project. or stain project. We provide a professional service for residential and commercial customers. which includes a consultation, free estimates, and a completed job you can be proud of. We provide professional results from planning to completion with a real focus on customer satisfaction. We combine quality workmanship, great products, and superior knowledge to provide you the end results you desire. We've been family owned and operated since 1993. You can trust the Brenneman name to each any every project! Work with us for the very best in quality materials professional result from preparation to completion. Brenneman Painting and Wallpapering offers the very best in service, selection, and product offerings. We've built a 25+ year legacy with precision work and quality crews. We evolve with industry standards and trends to provide what you need for your home, office, restaurant, factory, or any other project. Not all painting companies are alike, not all are insured. 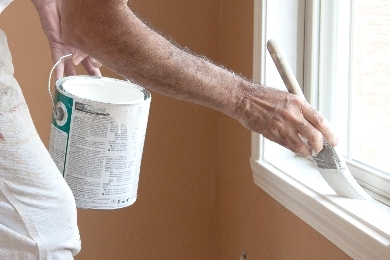 With Brenneman, you'll have fully insured and experienced painters giving your project the attention it deserves. We're committed to your satisfaction and building trust with our customers. Brenneman Painting and Wallpapering offers free estimates, quality work, and thorough communication. We service both new and exisiting interior and exterior projects for commercialand residential needs. 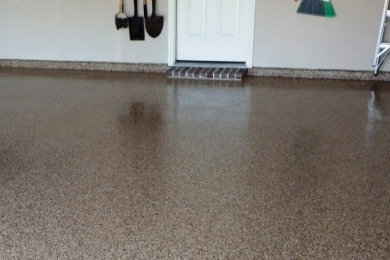 We install wallpaper and wall borders, stain concrete floors and wood decks, and epoxy coat concrete floors. providers of paint, wallpaper, staining, and power washing services in the area. 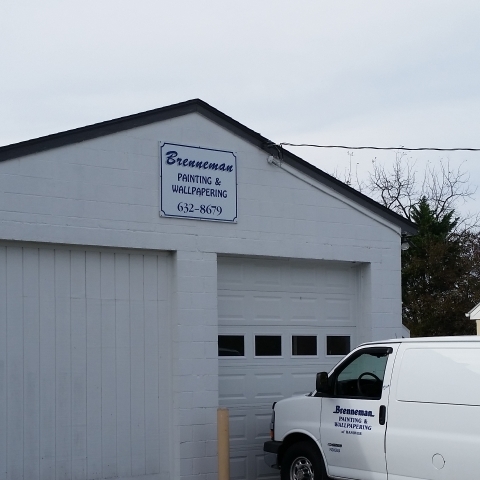 We've served Pennsylvania and parts of Maryland for over 25 years with experienced painters and employees. 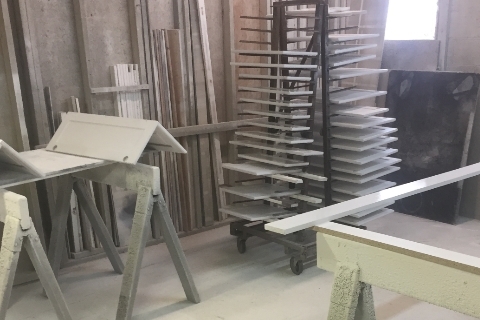 We use only the finest paints, primers, stains, brushes, and equipment to ensure your job is done right the first time! 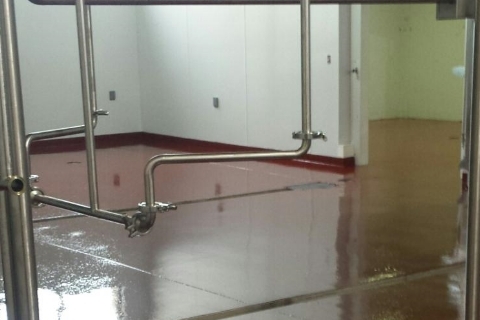 Trust Brenneman to leave your project looking its' very best no matter how large or small. "Excellent painters - very thorough, courteous, prompt and professional. 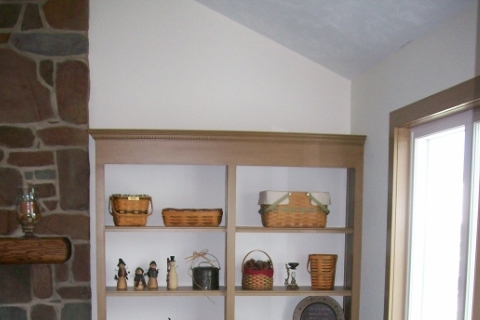 They even hung up all the pictures and decor items in our two-story foyer after they had finished painting! Very reasonable pricing. We had no worries while they were working, would definitely use them again, and highly recommend them." "Brian, thank you so much for eveyrthing that you have done for us. Victoria enjoyed painting and that was very kind of you to allowher to do that. Everything is beautiful in Bedford and thanks again for your help." "Just a quick note to say Thank You for all of your work at our home. You and your team did an outstanding job of making our home new again." 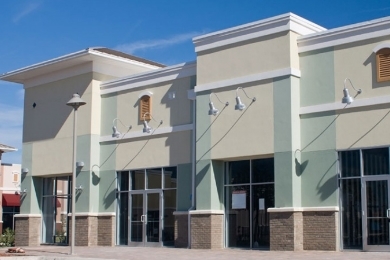 "I recently employed the services of Brenneman Painting. The project included sanding, filling, priming, and painting and a small amount of molding and trim work. All work was completed on time and to my satisfaction. The professionals at Brenneman Painting were polite and courteous. They minimized the dirt and dust and finished by cleaning the areas. I would recommend their service to anyone expecting a job you can be proud of or that impresses everyone that views it." "Thank you and your staff for painiting the ceiling in our kitchen/breakfast noon/family room last Friday. You and your staff were friendly and the ceiling looks excellent! The work was done quickly and professionally. We are overjoyed with the ceiling and we keep lookingup to admire the work of you and your staff! Thanks again!." "With your help, you transformed out house with a levelof accomplishment not seen except on the television show Extreme Home Makeover, to which I add photos as proof. Truthfully, I don't think the photos do your work justice. You took a plain Spanish style property and brought it into the 21st century. We continue to have neighbors stop us and tell us how amazing the house looks. There is no question that we would not only use you and your company again, but that we would highly recommend your work to anyone." Founded by Brian Brenneman back in 1993, Brenneman Painting & Wallpapering has established itself as one of the most trusted and respected providers of paint, wallpaper, staining, and power washing services in the area.